In blender, place ingredients. Cover; blend on high speed about 10 seconds or until smooth. Nutritious smoothies are quick and easy to grab on your way out the door. 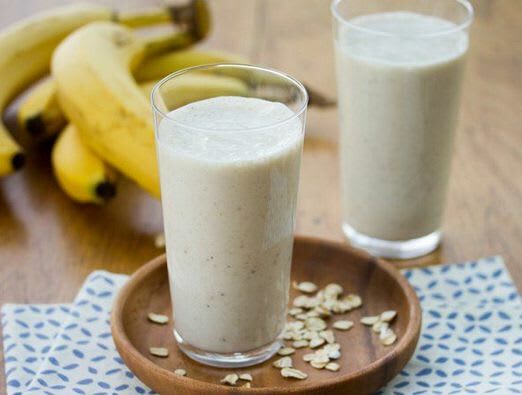 If you keep ripe bananas in the freezer, you'll always be ready for this refreshing shake.